Will banks back Ezra in joint-venture 'writedown'? 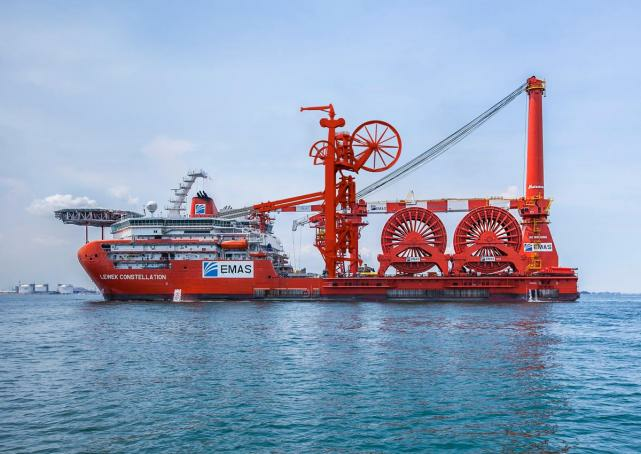 The market is split over whether Ezra Holdings can manage to garner the required financial backing to pull through the crisis emerging from a potential US$170 million writedown tied to its subsea joint venture (JV). Prior to the announced writedown, observers had pointed to possible discussions being held to pull in a new investor for the JV, Emas Chiyoda Subsea (ECS). But the massive impairment has raised doubts over the viability of the JV. Ezra also faces an uphill challenge in winning over support from its creditors to deleverage its balance sheet in order to ride through a liquidity crisis. The listed offshore and marine group said on Feb 3 a US$170 million writedown comprising investment in shareholders' loans and inter-company balances owed by ECS and its subsidiaries may be on the table.